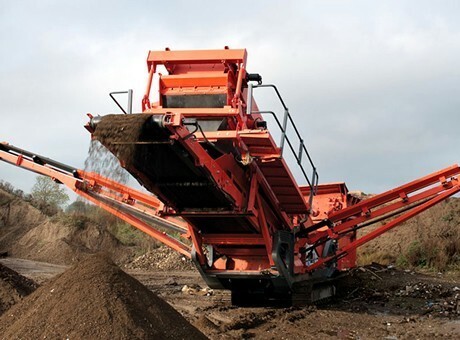 Tracked mobile screening plant is the independently developed waste disposal equipment to meet the market demand, which is aimed at solving the construction waste disposal problem. It has characteristics of high performance, high reliability and beautiful shape, which has reached the international level among similar products. 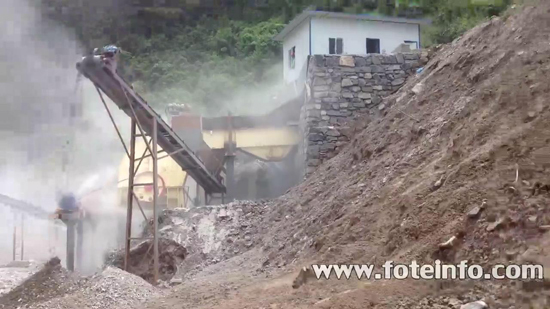 Tracked mobile crushing and screening station belongs to the high performance crusher series, which is a kind of full hydraulic tracked vehicle. It is the integration of high performance feeder, vibrating screen, belt conveyor, crusher, vehicle mounted motor and control box. 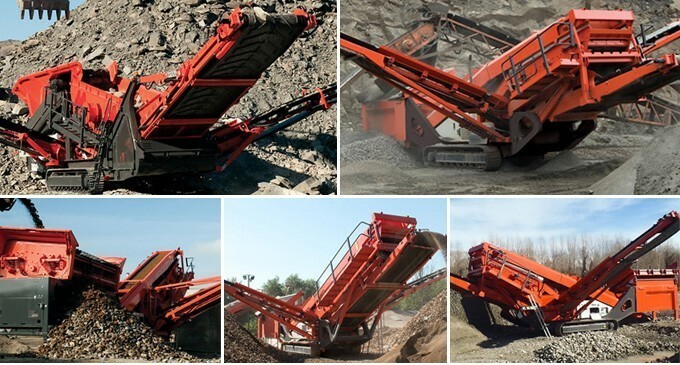 Fote tracked mobile screening plant represents the advanced level of crushing technology, each device is composed of 25 basic modules, and each module has the optional devices, which can meet the special requirements of customers according to the actual applications. Tracked mobile screening station has reached the international advanced level. 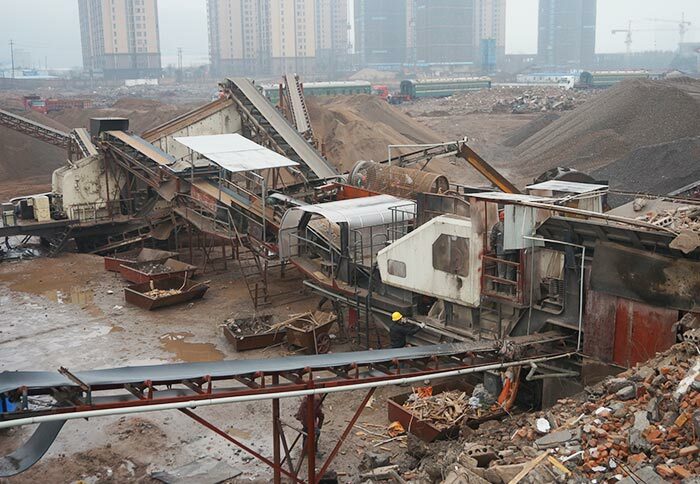 For the design, it has adopted the most advanced mobile crushing and screening technology in the world, which can fully meet the requirements of customers, so as to change your profit models. Welcome to purchase!